The course will cover the basics of climate change science, how we know it’s happening, how climate change will affect us in the future, what we are doing about it and what we can do about it. Lunch is provided, and it is a great way to meet other organisations engaging with Carbon Literacy. Please let us know at the time of booking if you have any special dietary requirements. Join us in person or via Skype for our criteria checking workshop! This is an opportunity for organisations and professional trainers to pop in and spend an hour or so one-to-one with someone from the project. Get advice on Criteria Checker completion, course design and evidencing, plus general input on what approaches and resources are available and particularly useful for your audience. You can book up to an hour of one-to-one time, but can also work on your own particular project unsupervised in the workroom, both before and after your hour, with web access, to develop your work and get input from our project workers whilst you do so. After booking your slot, please email info@carbonliteracy.com to confirm. We have organised another Carbon Literacy Trainers ‘Pioneers Network’ meet-up at HOME (2 Tony Wilson Place, Manchester, M15 4FN) in central Manchester. The Pioneers Network is an informal space for facilitators, trainers and consultants, (formally certified or not), delivering CL training to any audience, to come together to meet, exchange experiences, share best practice from across the UK, set up collaborations, hear from a few expert guests, and get the latest information on the Carbon Literacy movement directly from The Project. 5.30pm+ Our regular but infrequent “Cooler Drinks”, where we simply meet informally and you can meet not just other trainers, but organisations rolling out CL, officers and staff responsible for implementing it, members of the CL team, and other friends from the wider Carbon Literacy network. If you are unable to attend the Pioneers event but can make it to Cooler drinks later on then it would be great to see you there! Do let us know. 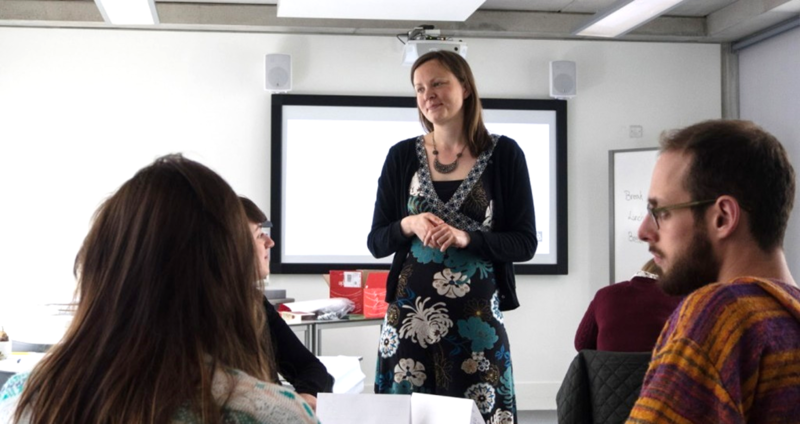 In collaboration with The Carbon Literacy Project, Manchester Metropolitan University’s Carbon Literacy (CL) team is running a 2 day (dates to be confirmed) train-the-trainer course designed to equip participants with skills crucial for delivering CL training. 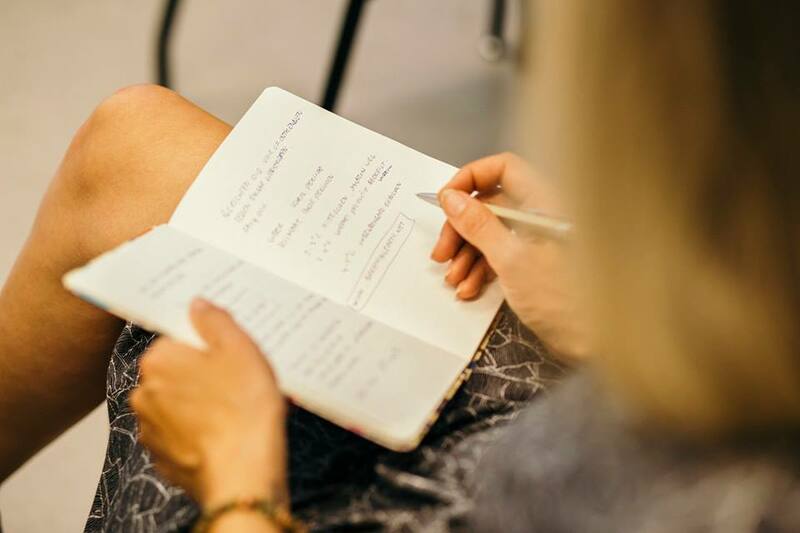 The course consists of 3 days’ worth of activity, some home / work-based, some in workshops, and is aimed at individuals with no or limited experience of delivering training.